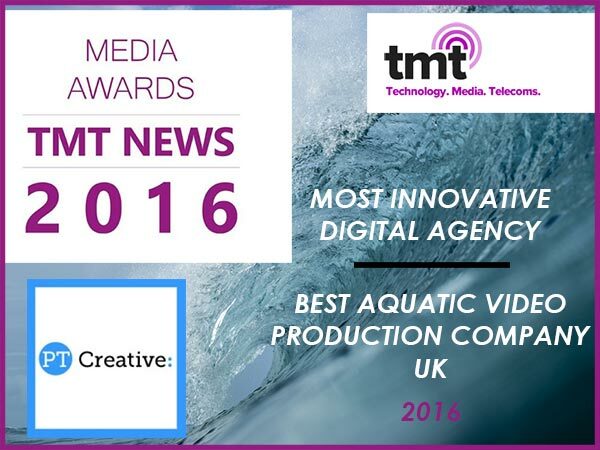 PT Creative is an award winning creative agency based in Newquay, Cornwall, UK. With over 15 years of experience we provide total film production services for a range of clients. Including Travel, Tourism and lifestyle films as well as commercials and corporates. Capturing that moment in your life or for your business we endeavour to produce stunning images in variety of locations and conditions. Specialising in water photography. We Build The Latest Responsive Websites. With our creative team and technical capabilities we’ll create you a website that not only looks fantastic it will grab attention and get the results you deserve. 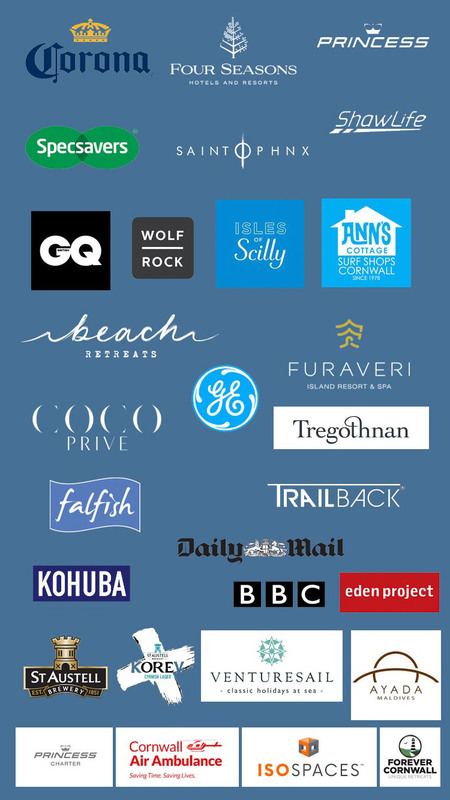 With over 15 years experience working with a range of businesses building brands Worldwide, our team brings a wealth of experience and expertise to your table. We love what we do and are passionate about getting the best for our clients. At the forefront of new and innovative media, PTCreative can deliver it all, delivering our clients a more cost effective solution for producing engaging marketing content. We understand that delivering both value and effectiveness is paramount, that’s why we get to know you, your goals and your audience before we get our creative hats on. Our team of a highly skilled creatives are able to handle any project from conception to completion. With a mix of business, marketing, design and technical skills all under the one roof, we can help to create, market and manage your project effectively. Our commitment and creativity help to deliver results that our clients love. PT Creative can help your business to gain the recognition it deserves with a responsive website, a promotional video, professional photography or even a total rebrand. 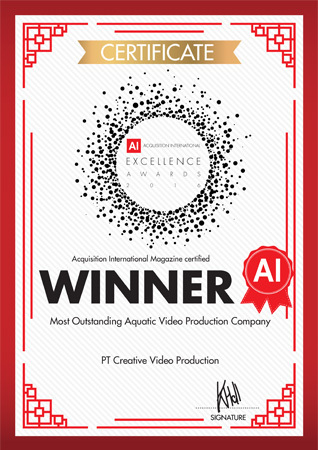 On behalf of the Sales & Marketing Department, I would like to thank you on successfully completing the photo and video project for our resort. It’s all because of the dedication and hard work of you and your team that the shoot could complete despite bad weather challenges. I have already got appreciation from different departments about the photos and video. I sincerely acknowledge the hard work you and your team had shown during the shooting. We sincerely appreciate your contribution and wish that you would keep up the good work in future too. “Recently we embarked on a project at In Safe Hands which required a significant amount of filming and editing/production. We used Paul Terry, I can honestly say that after the process of looking a different options and employing Paul Terry, I was not disappointed.I would like to thank Paul publicly for his professionalism, direction, advice, good humour and what you will all see soon absolutely first class work. I have no hesitation in recommending Paul Terry @ PT CREATIVE for anyone needing corporate videos and the like! “Thank you so much for designing such a beautiful website for me, you made it so easy with all your brilliant ideas and I was totally able to leave it in your hands. What I’d imagined would be really difficult, hence taking over a year to actually do, was fantastic, but only because I found you to make it! Thank you so so much 🙂 I have just emailed out telling all my contacts about my new site and facebooked my new site and already getting amazing feedback, lovely positive comments, thank you, you did all the branding!! “I was really impressed with the way in which this company dealt with our project. From the initial meeting through to the launch they communicated with us in an understandable way. They have had no problem doing further development and making changes to the site since it was launched. 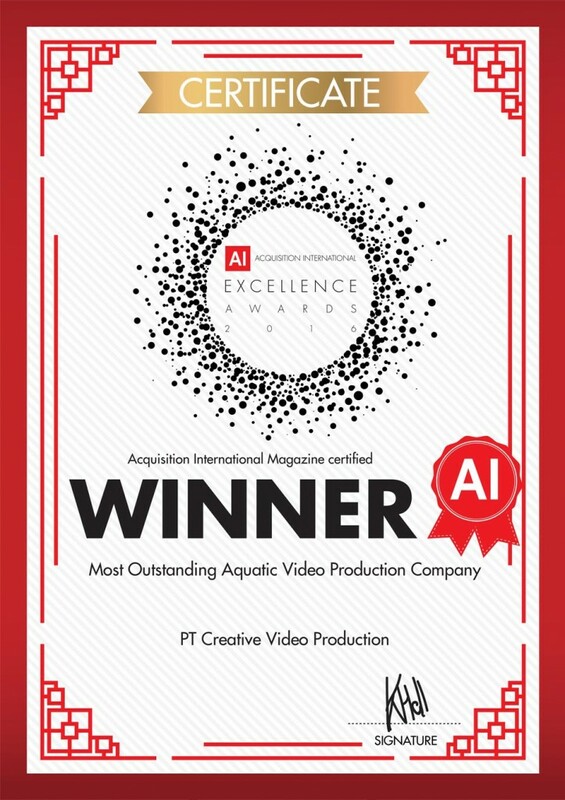 I would reccommend PT Creative to any other companies requiring a complex website with a content management system, delivered on time in an efficient way. “We were really impressed with PT Creative, they listened to our brief and advised us on the best options available. We are already getting more traffic through our new website and it is more user friendly so our clients can find exactly what they are looking for much quicker. I am writing to thank you for your support this year during the RAF St Mawgan Summer Ball. The event was thoroughly enjoyed by all who attended and having PT Creative there to capture the evening was fantastic. 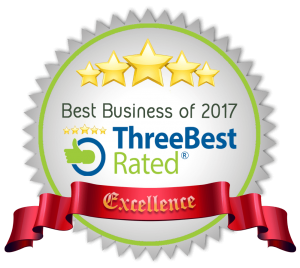 I would like to especially mention and thank you for your flexibility and professionalism, being able to offer us such an excellent service at short notice when others in the local area let us down. I have received all of my personal photographs and they look absolutely brilliant. Please be assured if there is another event in the South West requiring a first class photographer you will come highly recommended by us. Take care and good luck with all your future events. Working with a range of businesses building brands Worldwide, our team brings a wealth of experience and expertise to your table. Engaging films on a diverse range of subjects are now a strong, online marketing tool for any business or organisation. 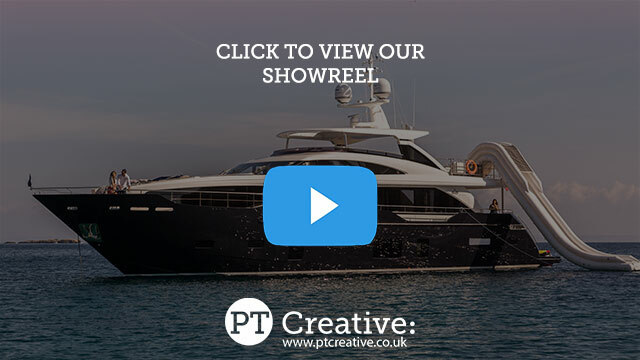 We’ve been making films for over 15 years and have a broad range of clients in sectors including travel, tourism, resort marketing, adventure activities and manufacturing. As well as Film Production in Newquay Cornwall we also work with individuals and groups documenting events and adventures around the world. Professional photography can make all the difference to the look of your business. Covering a wide range of events, business sectors and locations we can provide you with the images that you require. 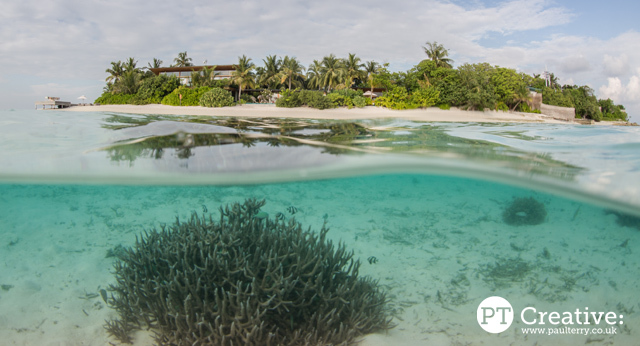 We specialise in lifestyle, travel, interior, yacht & water photography and operate world wide. We build the latest responsive websites that adapt to their environment. Pages will respond and look great at any size on any device. 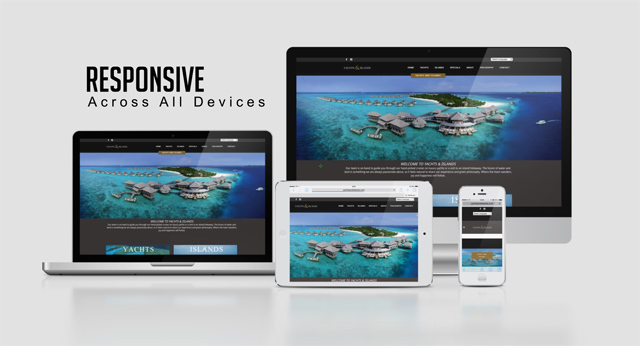 Small, Medium, Large: one site for every screen. Fully optimised for good search engine placement as standard. Easy to use content management as standard allowing you to update and manage your website. As always were on hand 24/7 to help you out should you need us! We provide cinematic aerial filming and photography with Hexii Aerial Imaging our professional aerial filming and photography company. Our pilots are fully CDP-C qualified with full permission to fly from the Civil Aviation Authority. We specialise in working at sea and over water to provide stunning aerial shots for our productions. We are an approved Matterport Service Provider. 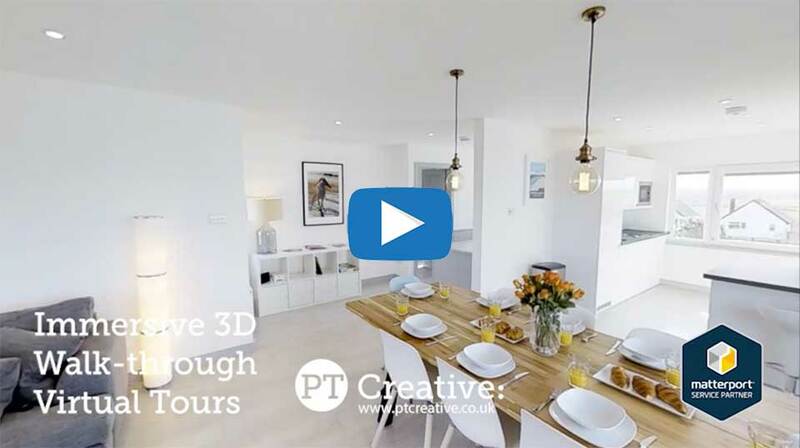 Immersive walk through 3D Virtual Tours3D Spaces aren’t your traditional virtual tours. They are a completely new form of immersive 3D media that invites users to explore a place as if they were really there. The best way to show off your property. 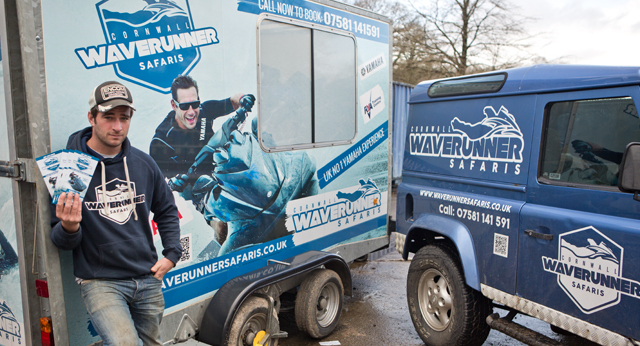 From branding and logo design to printing, signage and vehicle livery we have the capabilities to not only design but to print and deliver too. We’re proud to be able to offer a full comprehensive range of design & print services making us a cost effective option for any business. No Nonsense 24 hour turnaround and delivery on printing. Ready to Get Started Improving Your Business? A quick tour round Monaco. This function has been disabled for PT Creative.